The investigation would focus on the interactions of Mr. Pai and officials at Sinclair Broadcast Group. 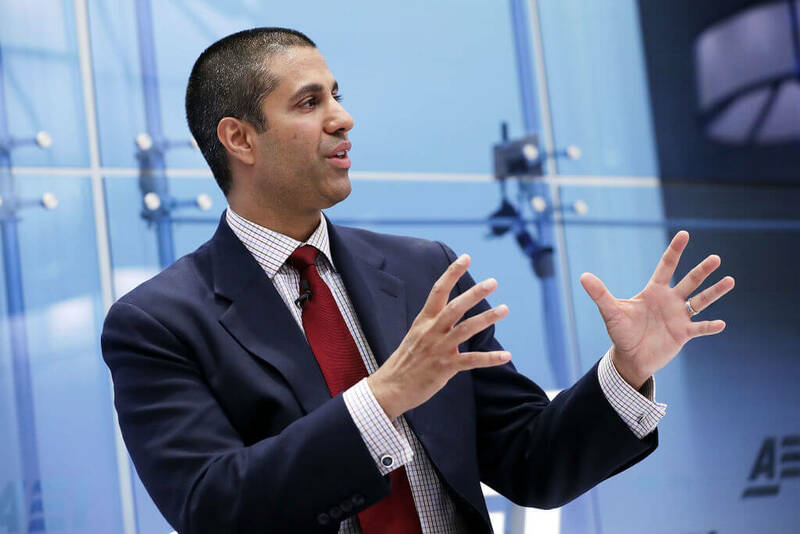 The Congressmen believe Pai hasn't sufficiently answered questions related to these meetings and are hoping a federal investigation can clear things up. They are questioning whether or not Pai and others at the FCC have used personal messaging channels and private emails to communicate with Sinclair. This would be a violation of the Federal Records Act and the Freedom of Information Act. The second part of the investigation centers around whether or not Mr. Pai's actions have shown a pattern of preferential treatment towards Sinclair. Sinclair Broadcast Group is the second largest television station operator in the US and largest by total coverage. Their 173 different stations currently reach about 40% of American households and they are looking to grow by purchasing Tribune Media. Many believe recent decisions made by the FCC have been targeted to directly help Sinclair expand their reach. John Oliver ran a segment in July highlighting the practices of Sinclair and potential dangers of the merger. Unfortunately, this request appears to be part of many Democrats' attempt to target one particular company because of its perceived political views, an effort that dates all the way back to 2004 when Ranking Member Pallone, Ranking Member Cummings, and other Democrats demanded that the FCC investigate Sinclair based solely on the content of a documentary they didn't like and that hadn't even aired. Any claim that Chairman Pai is modifying the rules now to benefit one particular company is completely baseless. For many years, Chairman Pai has called on the FCC to update its media ownership regulations—one of which dates back to 1975. The Chairman is sticking to his long-held views, and given the strong case for modernizing these rules, it's not surprising that those who disagree with him would prefer to do whatever they can to distract from the merits of his proposals.